We all are told as a child that if we keep our lost baby tooth under the pillow, then the tooth fairy will visit us during our sleep, replacing the lost tooth with a small gift. Tooth fairy legend is popular in various countries. The Tooth fairy is an imaginary character of early childhood in western cultures. As kids come to the age of 7 to 8, they stop believing in the tooth fairy legend. Children are delighted to play along with the whole concept of the tooth fairy as they are gifted with money and things they wanted for a long time. Parents find it difficult to explain to their kids about what tooth fairy does with all those teeth. Some parents tell their kids that tooth fairies are building a giant castle for their queen from the cleanest and most well-cared teeth, while the low-quality teeth are laid down for paving stones. Also, they tell that this is the reason why the tooth fairy leaves more money for some teeth than others. By telling tooth fairy legend, you can make your child brush twice a day thoroughly so that your child gets an extra bonus. The folklore of tooth fairy has evolved differently in different countries. Every country has the same fantasy figure as tooth fairy but with a different storyline. Europeans, in the middle ages, thought that a witch could curse a person by using their teeth. So, it was essential to dispose of baby teeth correctly to prevent children from the cure of the evil witch. Teeth were destroyed after shedding by swallowing, burning, and burying underground. Sometimes baby teeth were even left for rodents to eat. It was believed that a baby tooth consumed by a rodent develops into healthy and strong adult teeth. In France in the 18th century, this fairytale was told as a bedtime story. This bizarre tale involved a fairy that changes into a mouse to help a good queen defeat an evil king. The mouse secretly hides under the evil king’s pillow and defeats him by knocking out his teeth. The idea of giving away money for a tooth was originated in Scandinavia. Vikings exchanged cash for a baby tooth to make necklaces of shed teeth as good luck charms in battle. While the idea of exchanging a tooth for coins quickly spread across the rest of Europe. The tooth fairy as children knows today didn’t exist until the 1900s. Tooth myths and rituals of passage have lived in various cultures from way back in time. 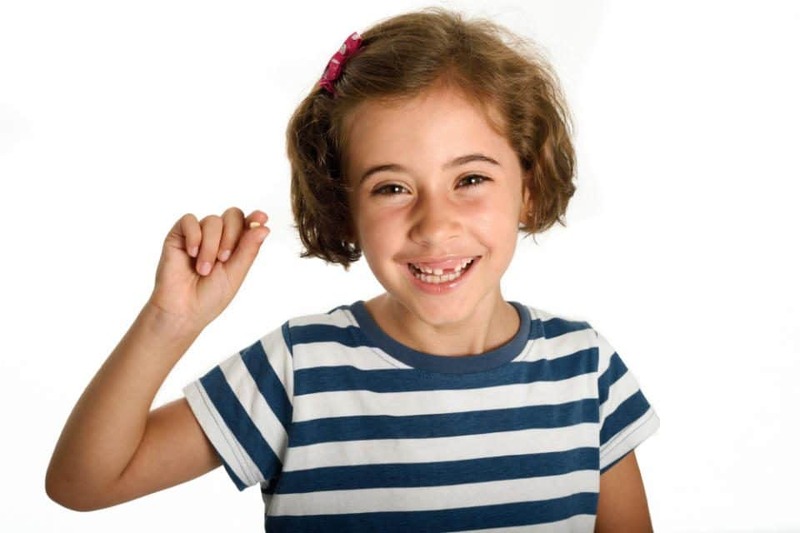 How can tooth fairy legend can encourage your child to build good oral habits? Creative tooth fairy ideas can make your child follow a good dental routine since you can reward them more for a healthy and clean tooth. Establish the importance of dental health in your child by writing letters from the tooth fairy to ask them to brush and floss daily for additional rewards. You can tell your child that tooth fairy will reject your tooth if they are not good enough. This will enforce them to clean their teeth every day. Tooth containers are another favorite item related to tooth fairy visits. Mini treasure chests are readily available in markets. Tooth-shaped pillows or monogrammed pillows with pockets to store the lost tooth will make this a fun way to make this memorable for your child. Losing a tooth is one of the biggest events during childhood because the child gets paid for their lost teeth. You can make this experience a memorable one for your kid with out of the box ideas and make your child believe that tooth fairy is real. Your eight to nine-year-old kid might be excited about the money, but a younger child will probably not be able to use money and might be much happier with a special gift instead. Depending on how much money you want to spend, you could leave a small toy, healthy sweets, a pair of shoes or tickets to the circus and make you child believe that they were left by the tooth fairy. Get a bit crafty and leave a note for your child and make you child believe that it was written and sent by the tooth fairy. Make some effort by putting beautiful pictures on the note and add sparkle to create fairy dust. 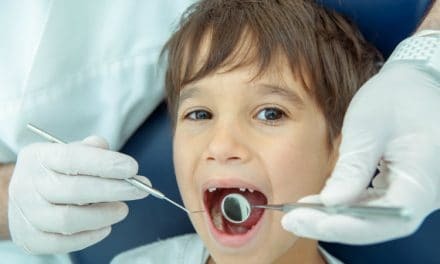 You can explain in the note about what is going to happen to the child’s tooth and encouraging them to brush regularly. Get your child a tooth container like a mini treasure chest. You can buy a unique tooth pillow with a pocket for the tooth so the child can preserve tooth without losing it before the tooth fairy finds it. If you are feeling crafty, then make one by yourself. Blow your kids mind by letting them discover a small wand or shoes near their bed. Later, make them believe that the tooth fairy left behind during her visit. Print a tooth fairy certificate that shows some sweet details such as what special tooth she collected, and how shiny and clean the tooth was. Leave the gift covered with sparkle which can resemble the fairy dust. The tooth fairy legend may be unreal, but you can make this story real for your kids. You can tell your kids that tooth fairy will pay more for shiny and healthy teeth. This way your child can establish good dental habits such as regular brushing, etc. to impress tooth fairy for exceptional rewards. The tooth fairy legend can have a huge impact on your child and can be an opportunity to reinforce good oral health at a very young age. So, be a good tooth fairy and put efforts to boost your child’s oral health.